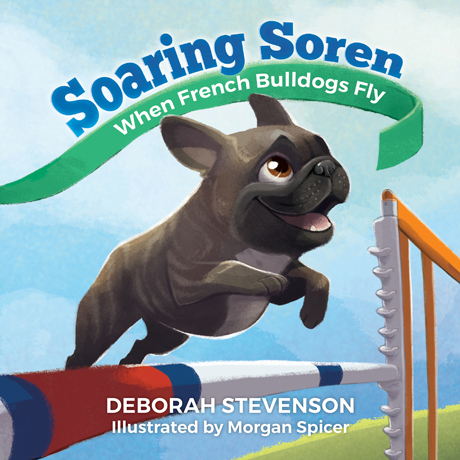 We are excited to announce the official release of Soaring Soren, the inspiring true story of a French Bulldog agility champion! Written by Deborah Stevenson and illustrated by Morgan Spicer, this delightful children’s book inspires kids and adults alike to believe in themselves and pursue their dreams. Soaring Soren is now available in hardcover and paperback. Visit Amazon, Barnes & Noble, or the author’s website to get your very own copy today! Learn more about the book at http://www.aperturepress.net/books/soaring-soren.